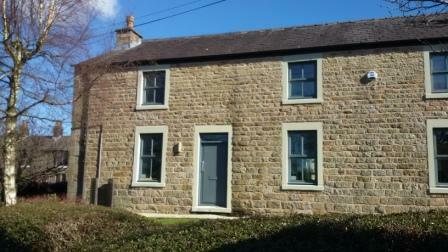 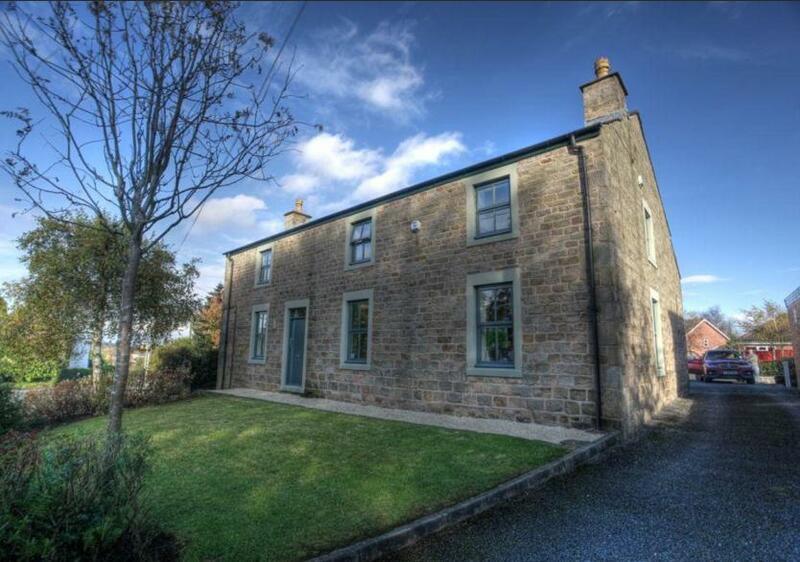 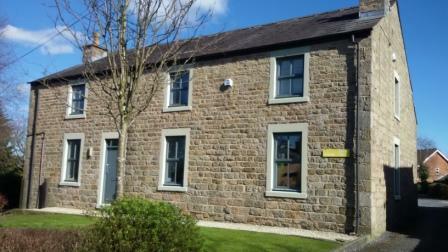 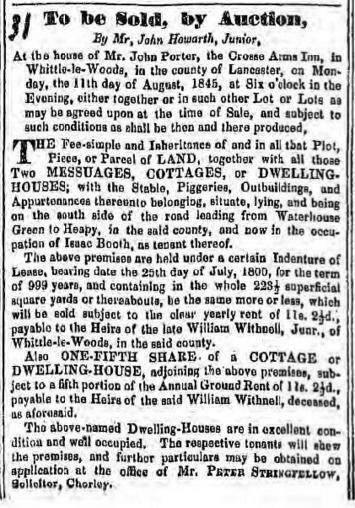 The earliest reference I can find for the Crosse's Arms dates back to 1832 although I suspect the building dates back to the 1700's, originally a farm and more recently converted into business accommodation but it also operated as a beer house as well as a farmer for the majority of the 19th century. 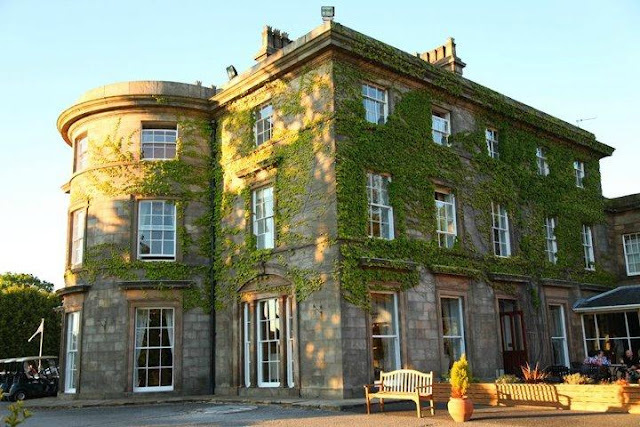 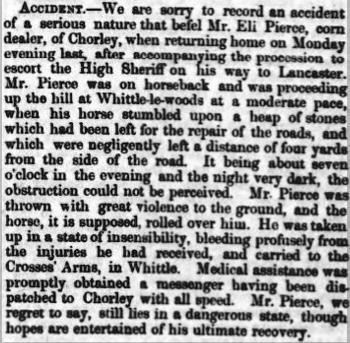 The name, "Crosse's Arms" clearly was taken from the name of the farm that undoubtedly was owned by Thomas B Crosse who was a "landed proprietor" and local Magistrate living in the Mansion on Chorley Road (now Preston Road) in 1861, which is now widely known as Shaw Hill Golf Resort & Spar Hotel, roughly opposite Crosse Farm. 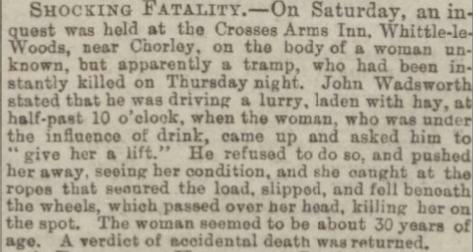 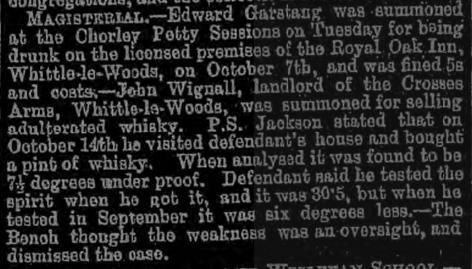 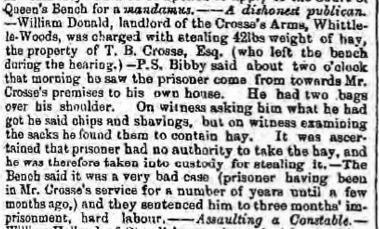 A press cutting below confirms this from 1869 when the landlord William Donald was prosecuted and incarcerated for stealing hay belonging to Mr Crosse. Listed landlords at the Crosse's Arms were John Porter (1841-61), William Donald (-1869), Ralph Brindle (1871-81), John Wignall (1891) and William Clayton (1911). 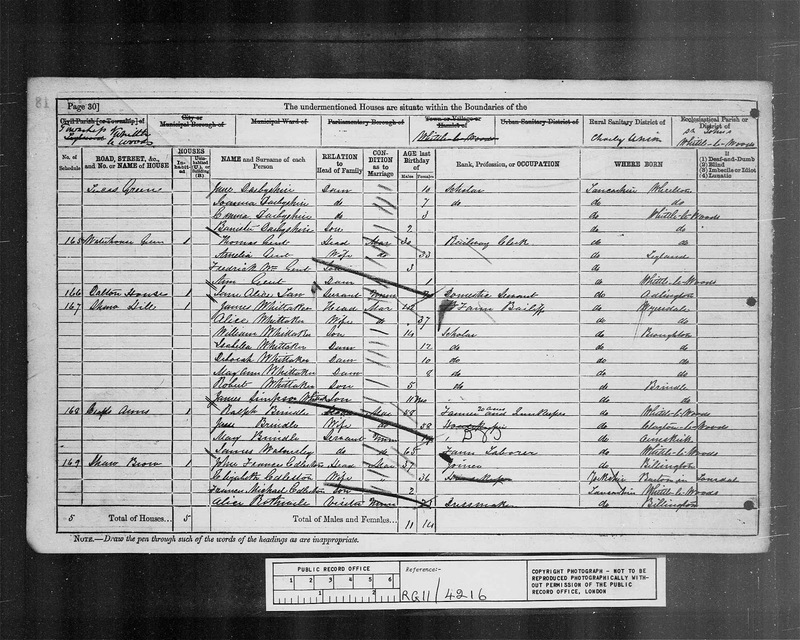 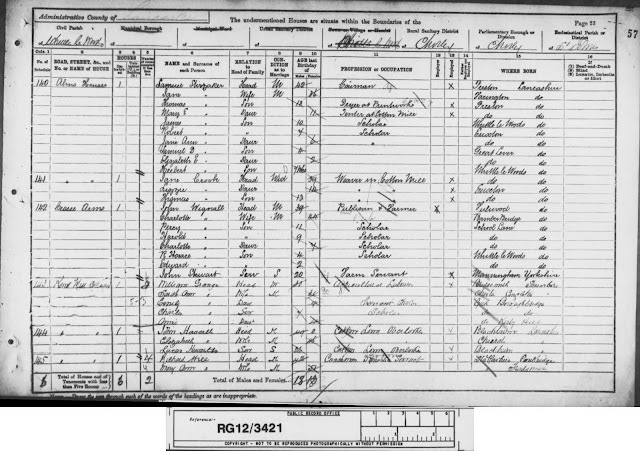 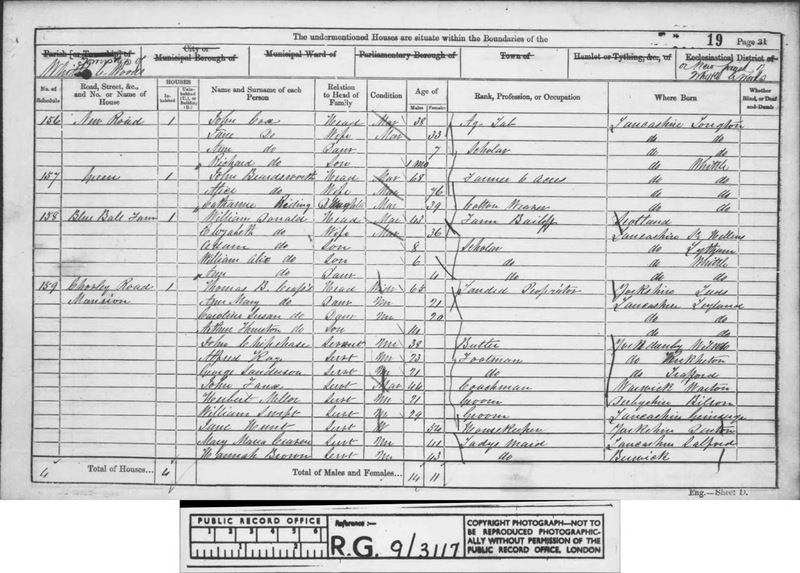 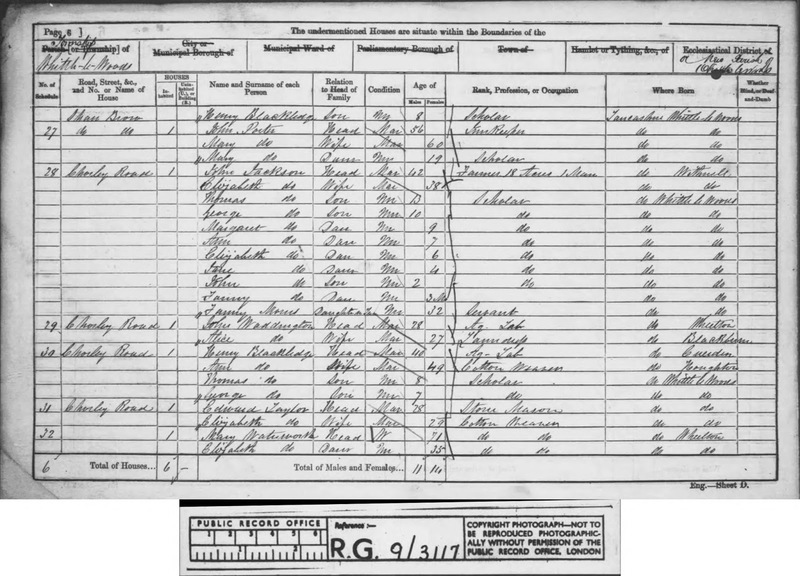 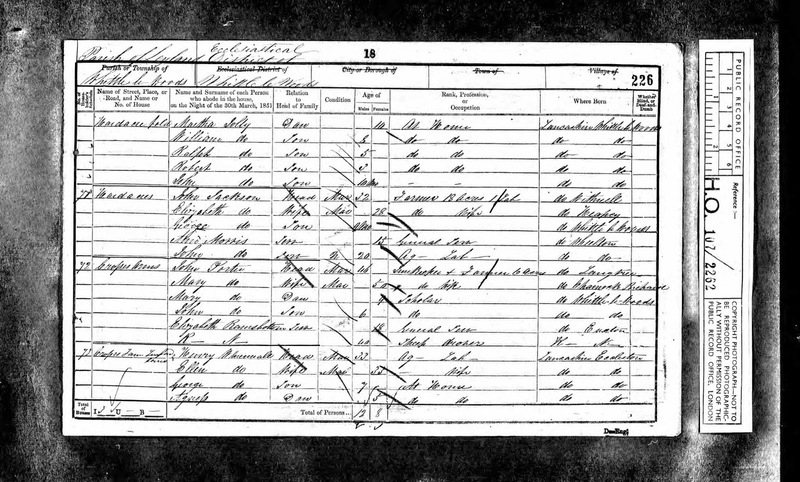 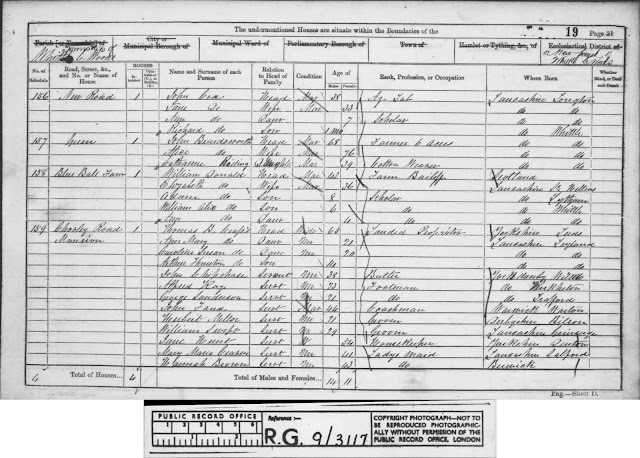 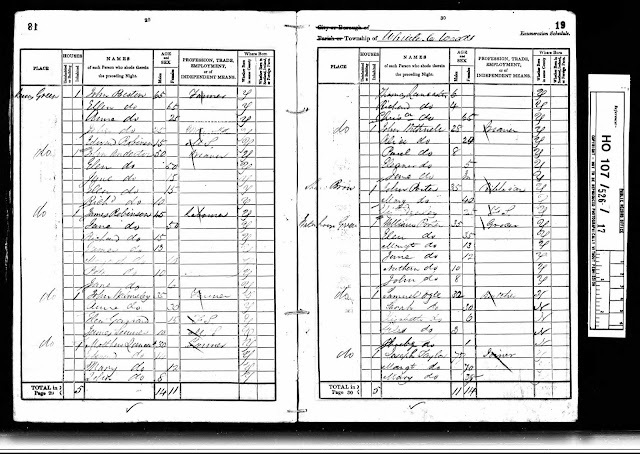 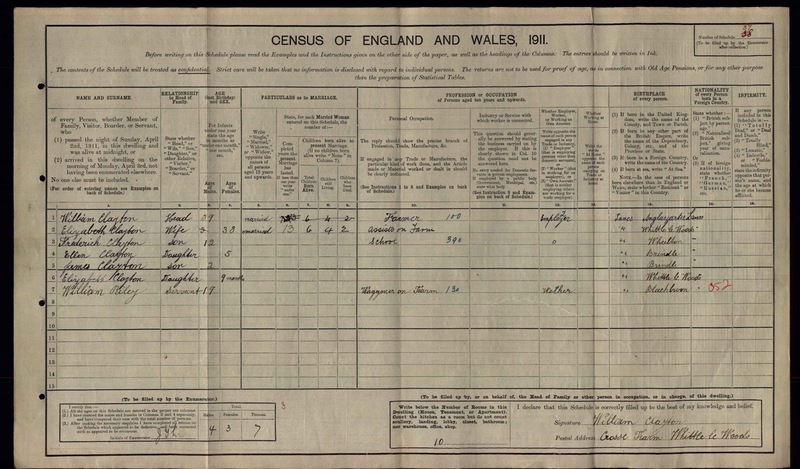 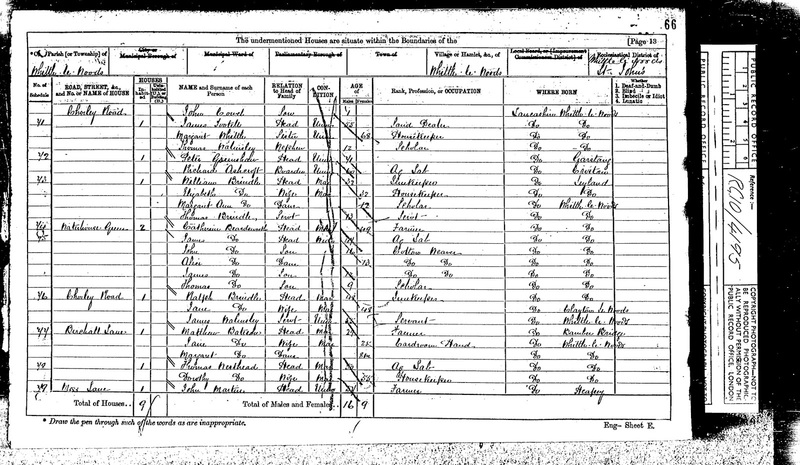 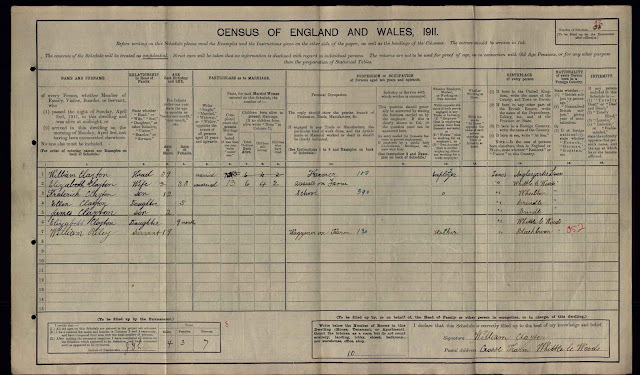 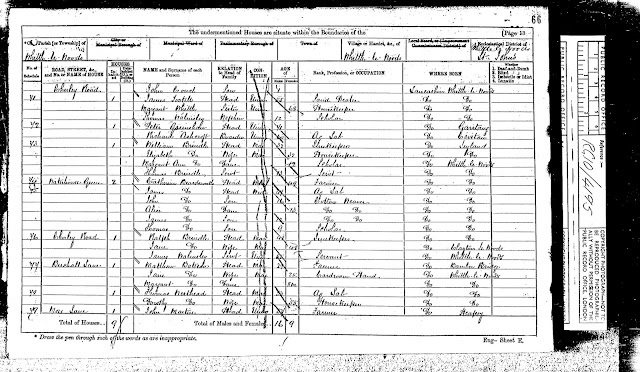 The 1911 census confirms the farm was in the hands of William Clayton whose listed profession is a farmer...I am unaware whether or not it was still being run as a beer house at this time.